Most of us know the story of how the California flag came to be. But do you know that it might have had quite a different bear on it? In June 1846 a group of Americans banded together to take over the Sonoma garrison and arrest General M. G. Vallejo. 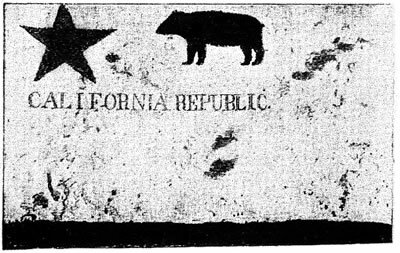 Needing a flag as a symbol of their revolution, they quickly painted a bear on a length of fabric, added a star, a red border on the bottom, and the words “California Republic,” and sent it up the flagpole on the plaza. 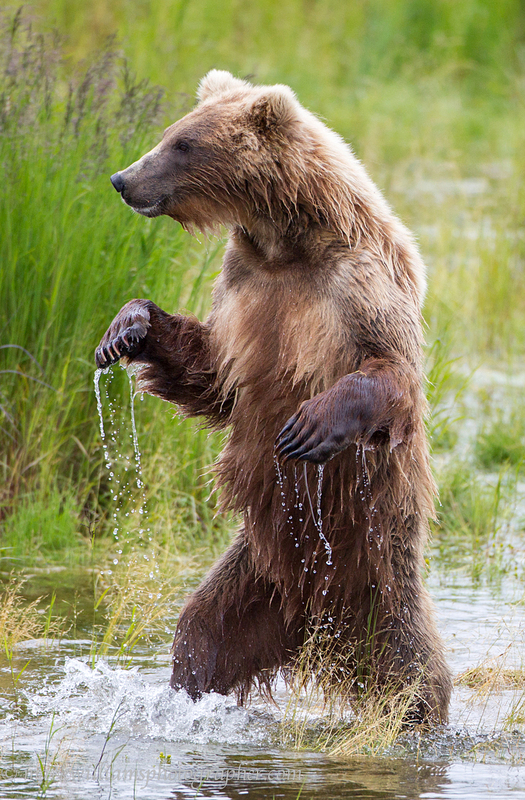 Painting of a grizzly bear by Charles Nahl. This flag became the basis of the official California flag as we know it today. 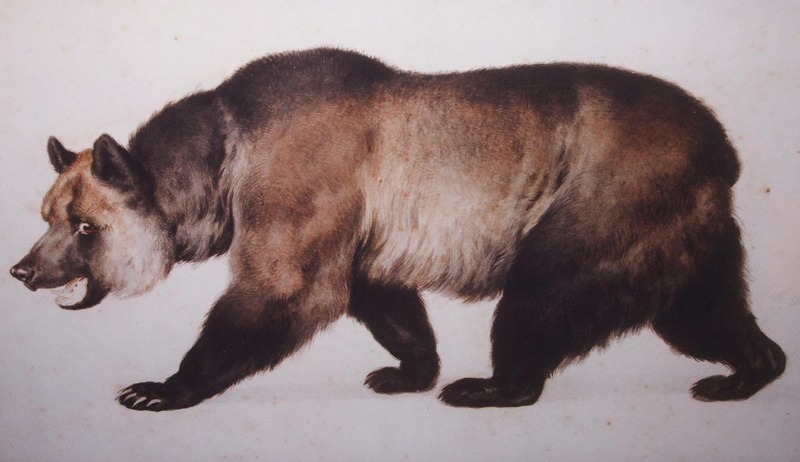 The bear on the flag as we see it now is based on a painting of a grizzly by Charles Nahl. But it might have been different. John Bidwell told his story of early days in California many times. One such account appeared in the Overland Monthly magazine in May 1895. John Bidwell was at Sutter’s Fort when “los Osos” took over Sonoma. A few days after the incident he left Sutter’s Fort to join Fremont in Sonoma. On my arrival in Sonoma there was a flag on the old Mexican flagstaff. I paid little attention to it, nor did anyone else, as far as I know. It had a design of some kind on it, which the Mexicans called cochino (pig). The boys, however, told me at the time how it happened to be there. It was the result of mere sport or pastime of the men. . . . One of the men had suggested that they put up a flag on the old Mexican flagstaff. Another suggested that they paint something on it. . . . One said, “Paint a grizzly bear.” Another said, “Paint him standing up with his paw raised, about to crush a coyote.” But no one was artist enough for that task. So we might have had a grizzly rampant on the flag, if any of the men had been an artist. But a bear on all fours was the best that William Todd (a nephew of Mary Todd Lincoln) could manage. 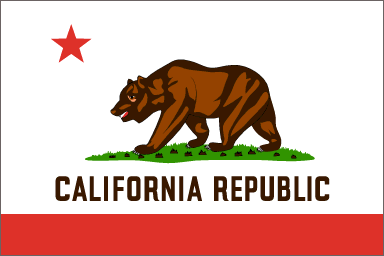 And that is how we got a walking, not a standing, bear on the California flag. This entry was posted in bear flag. Bookmark the permalink.